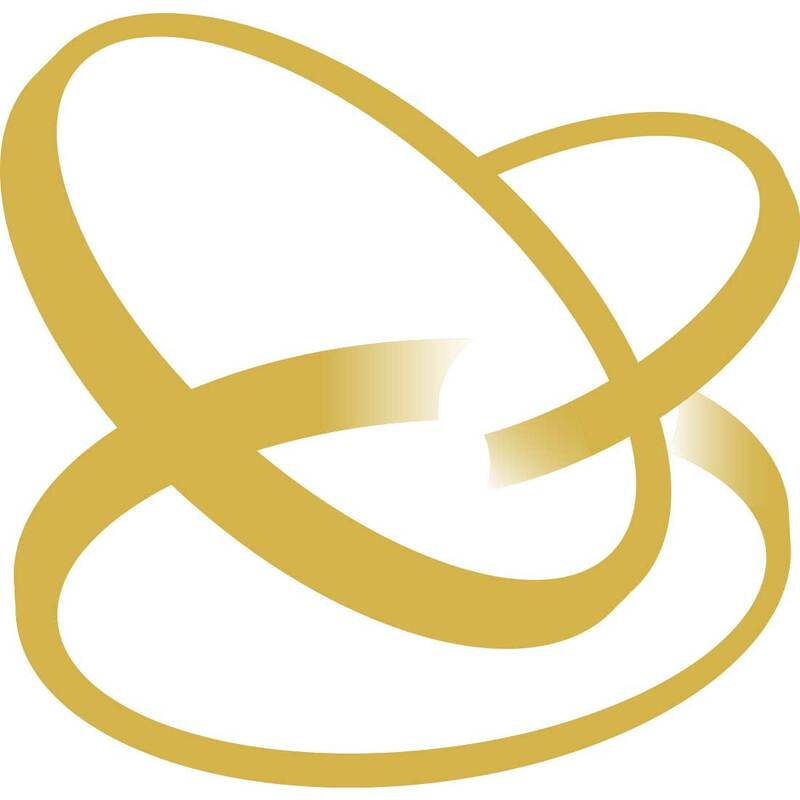 At Gold Avenue, we sell a wide range of beautiful and unique Silver coins from the China Mint. 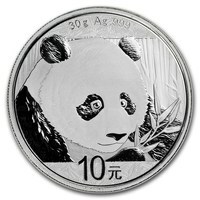 The China Mint includes some of the world’s most popular products, such as the unique Silver Panda Coins - a favorite worldwide. 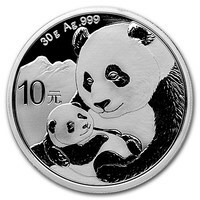 Take a piece of China home with you with our Silver Coins from the China Mint.